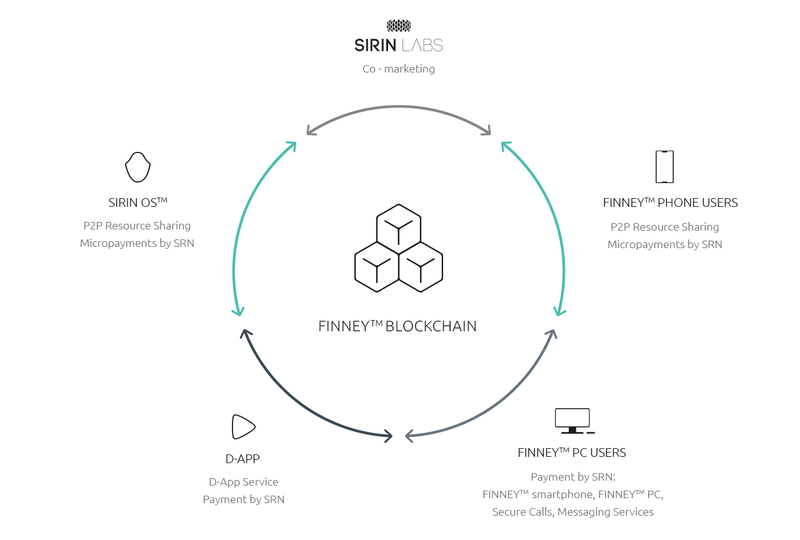 Sirin Labs, the company behind the development of the Finney phone, could have changed its plans, abandoning IOTA in favor of adopting Ethereum for its blockchain-oriented phone. Since its announcement, all the news was that Sirin Labs would be working closely with IOTA to develop its handset. The network’s focus on the Internet Of Things kept the community very much on the lookout for the latest updates of this promising partnership. This move is somewhat surprising for those who have closely followed the project, and although they did not elaborate on the reasons why they made this decision, it could be due to the lack of maturity of the IOTA project. 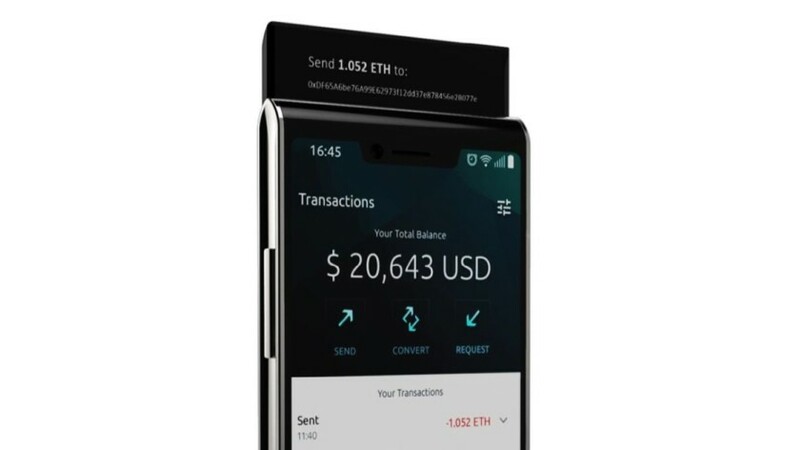 It should be noted that according to information published by Mr. Hogeg, it is very likely that the Finney Phone will be released in November 2018, so it is essential to have a solid blockchain to ensure the project’s success. 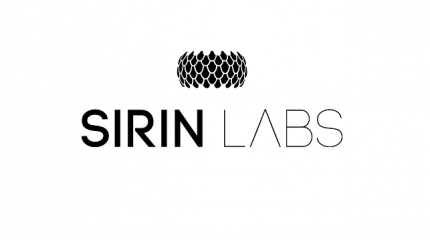 The Sirin Labs team is emphatic in stressing that the use of the Ethereum network is a temporary solution. The medium and long-term vision is to adopt a third generation blockchain on which they can reliably run their token in terms of scalability, speed, and security. To achieve these goals, they evaluated several options, including IOTA and Cardano; however, the team’s perspectives seem to point towards the development of a native blockchain as the ultimate solution. 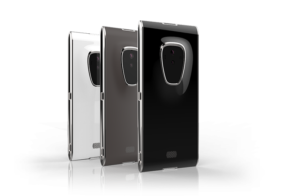 The Finney Phone will cost approximately $1,000 and can be pre-ordered through the official Sirin Labs website. It will have a Qualcomm® Snapdragon™ 845 processor, which means it will have the best mobile processor available on the market, as well as the best graphics chip. Its 128 GB of storage expandable to 2TB via slot card and 6 GB of RAM make it an important competitor within the high-end cell phones of 2018.